As always a huge thank you goes out to the artists who participated in the project directly and indirectly. 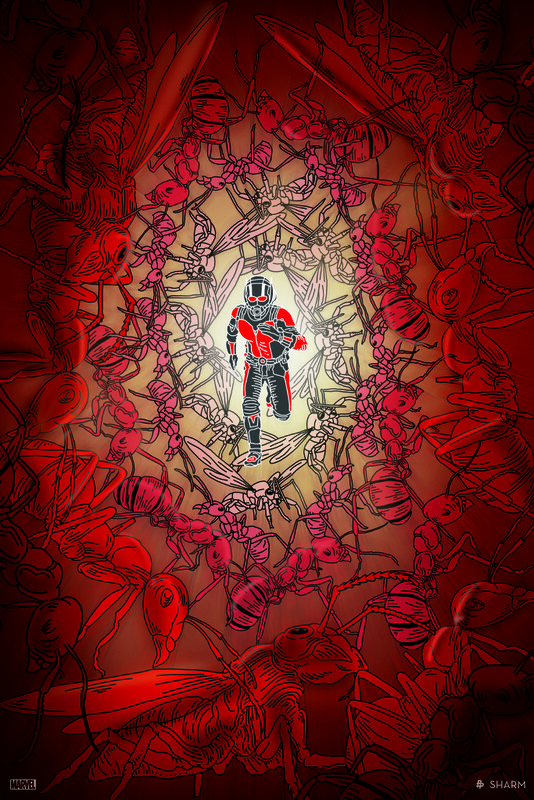 We’d also like to thank folks who have shared the project across their social media pages. We love doing these tributes and it means a lot that so many people enjoy them as well. 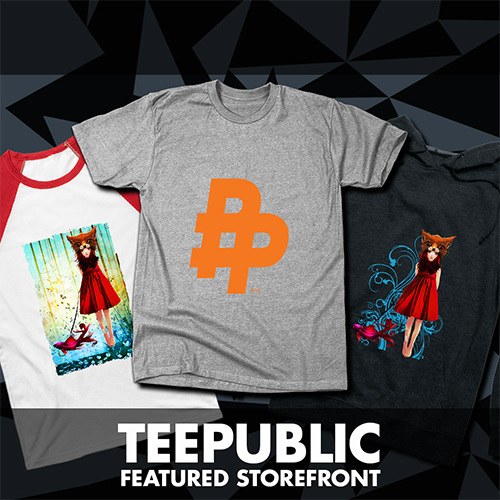 Be sure to click the links to the artists and check out the rest of their incredible portfolios. 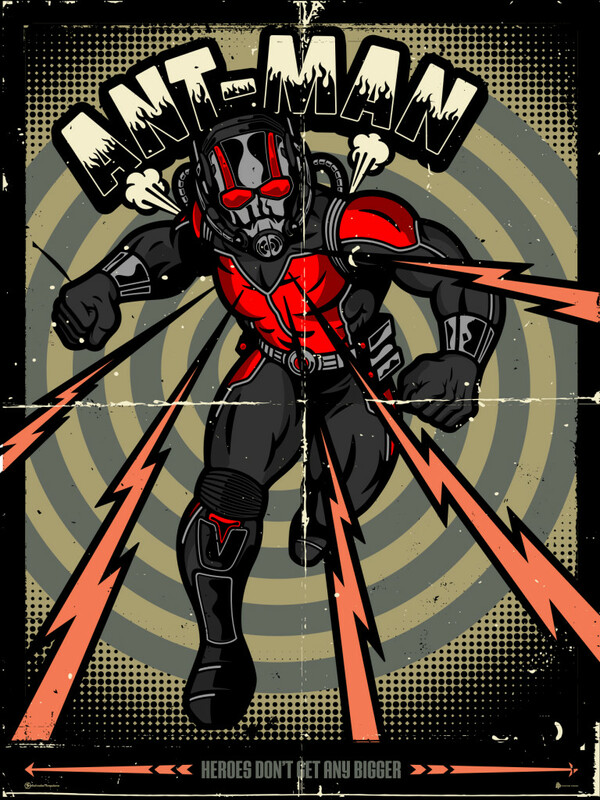 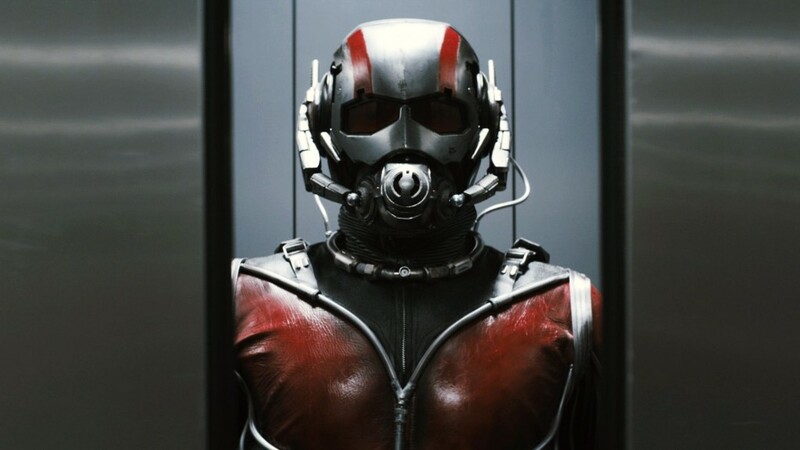 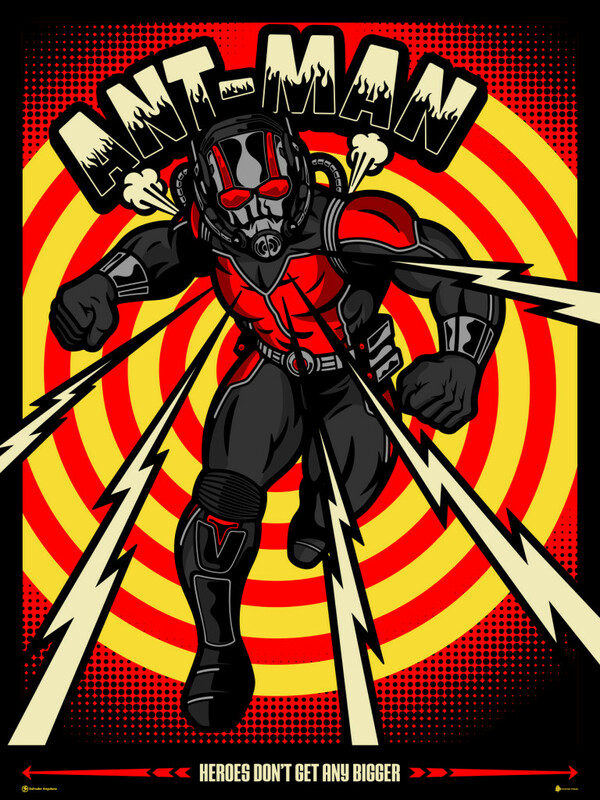 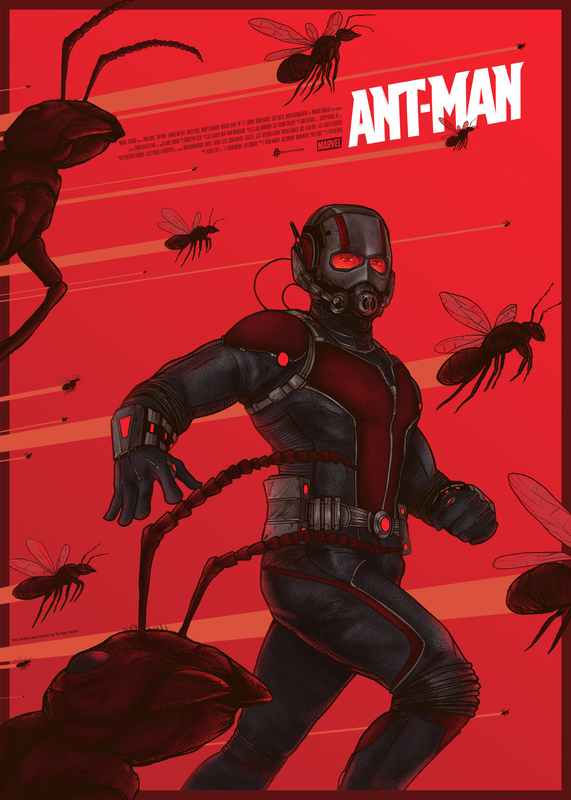 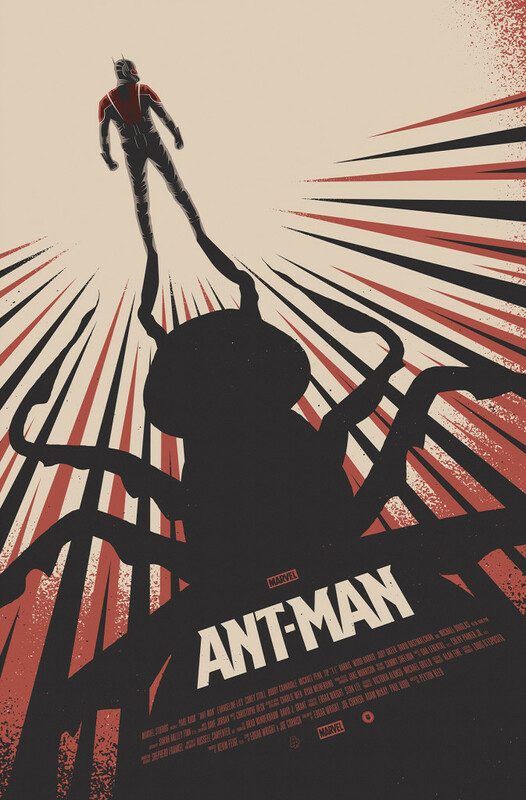 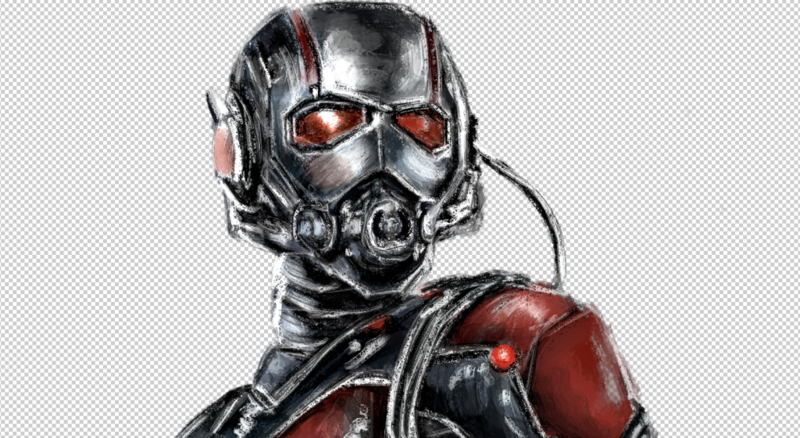 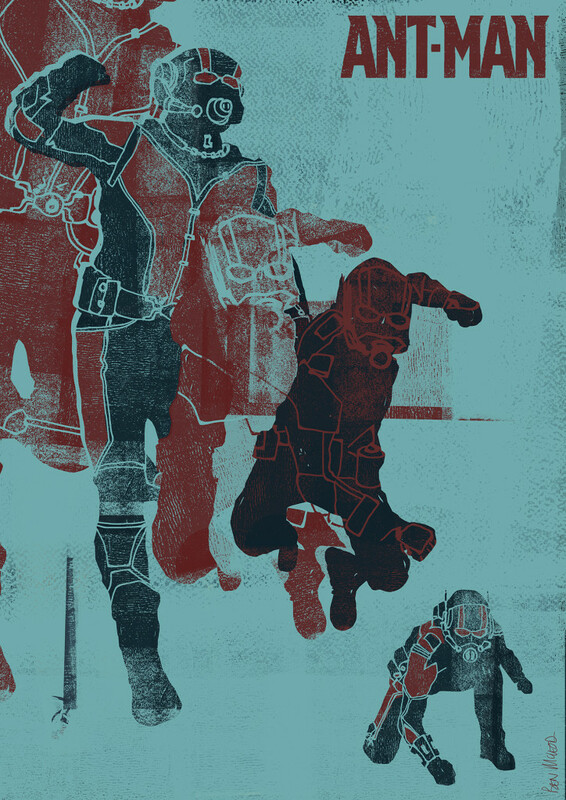 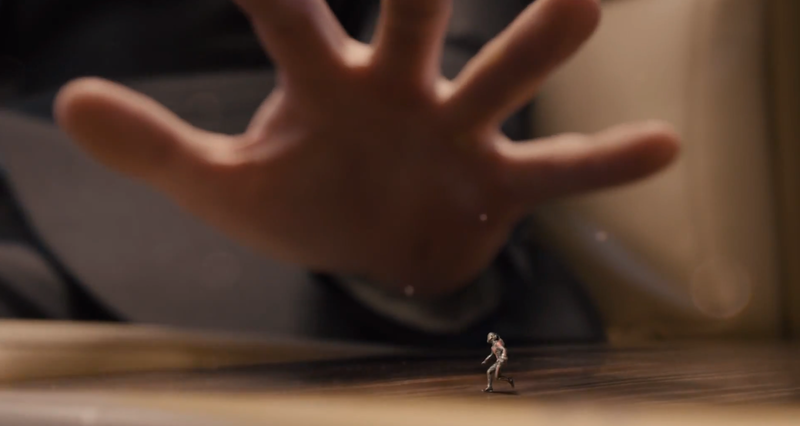 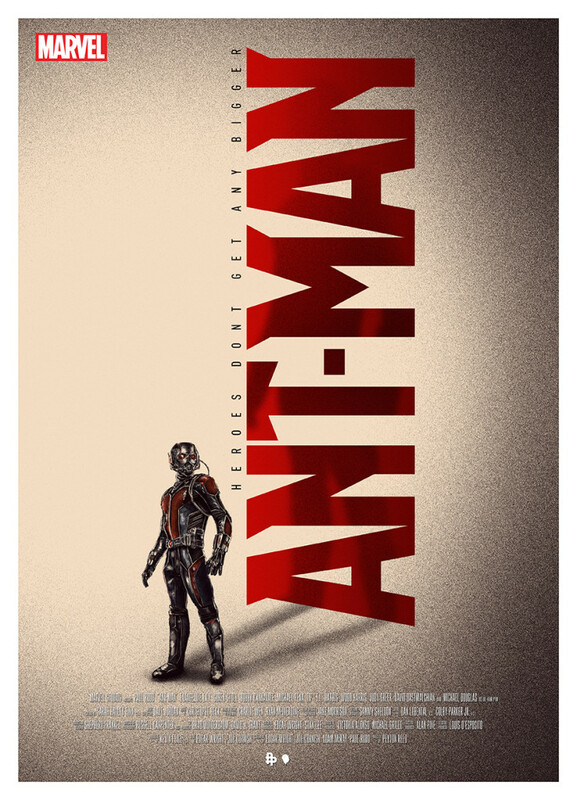 Marvel’s “Ant-Man” opens Domestically on July 17th. 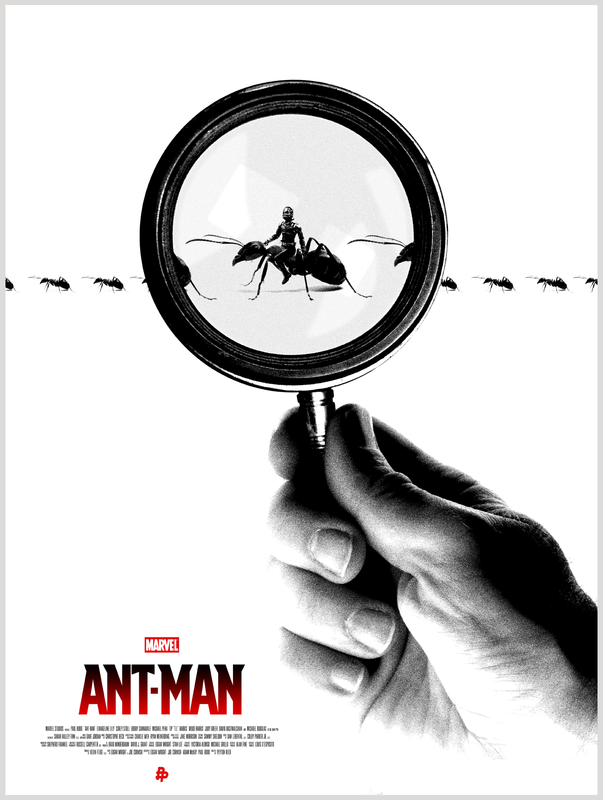 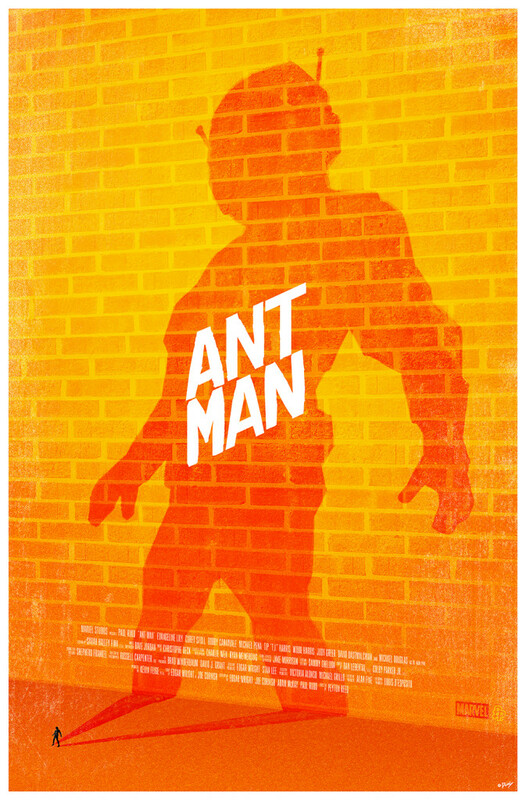 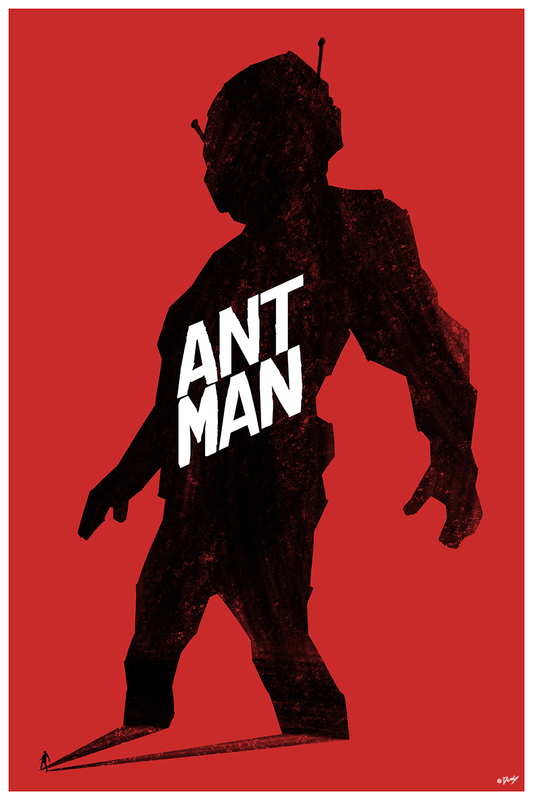 Directed by Peyton Reed the film stars Paul Rudd, Michael Douglas, Evangeline Lilly, Corey Stoll, Bobby Cannavale, and Michael Pena.